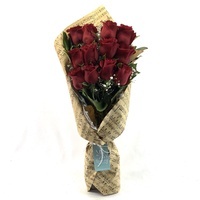 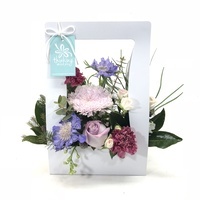 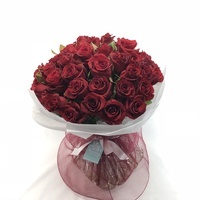 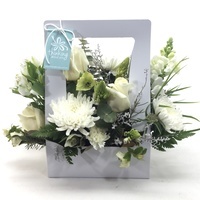 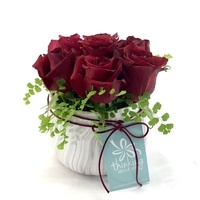 This stunning bag of blooms is our new arrival to our thinking about you product range. 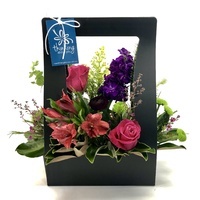 The unique black Hayley Handbag is 34cm high, 23cm long and 12cm deep, which gets filled with a gorgeous selection of seasonal flowers. 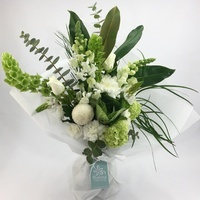 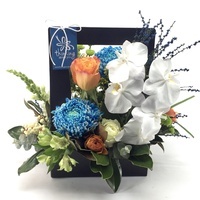 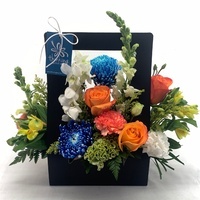 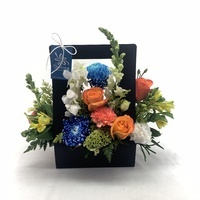 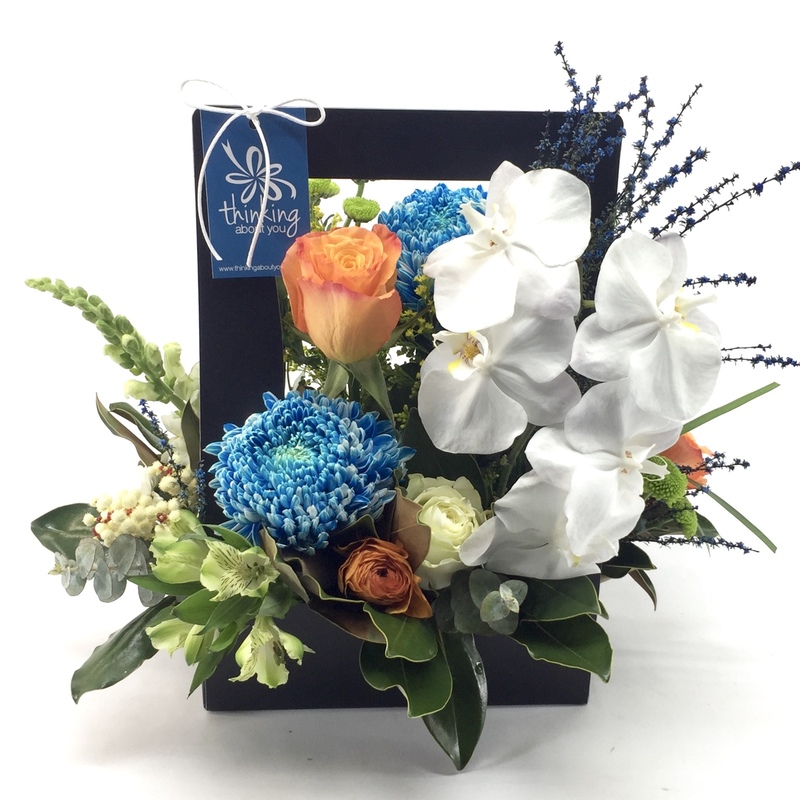 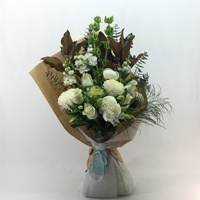 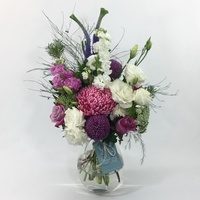 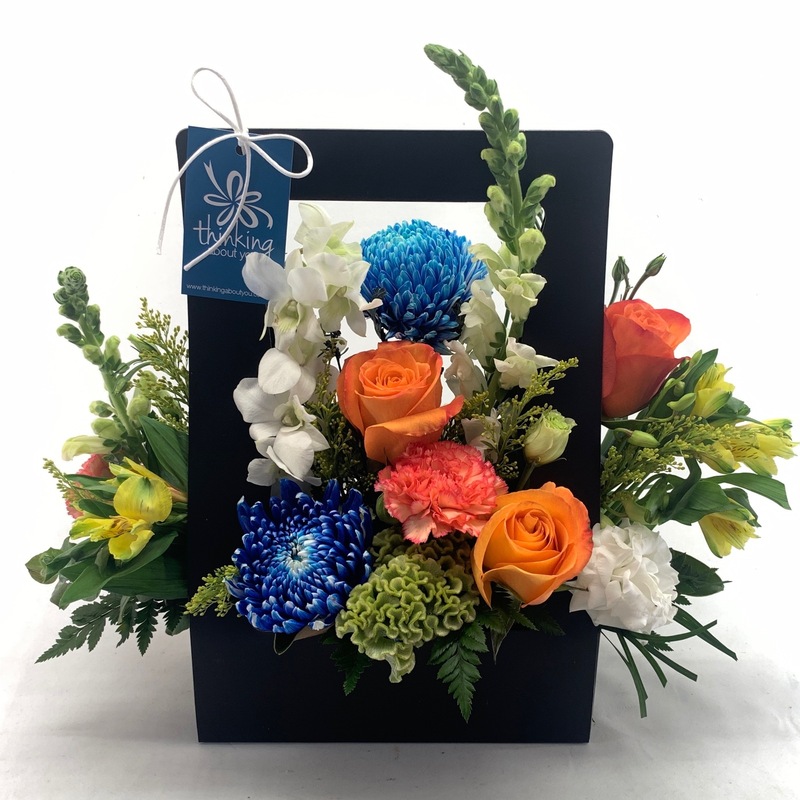 The contemporary arrangement comes in 2 colour themes, the Vibrant Hayley is composed in a modern style using deep berry colours, and the Ocean Hayley composed in a modern style using bright blues, greens, yellows and oranges.